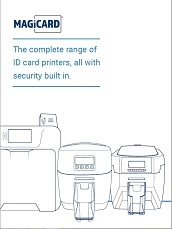 A world-class ID printing solution delivering fine detail, stringent security with digital shredding and threat benchmarking, the Magicard 600 integrates seamlessly with existing infrastructure to deliver secure processing of ID credentials. Superior quality –The Magicard 600 offers a wide colour spectrum so printing is more vibrant and colour-rich. That means a truer representation of the subject – perfect for photographs on ID cards and more accurate depiction of corporate logos and other images. 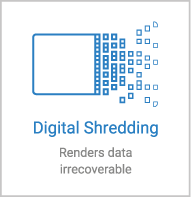 Digital shredding -once data has been used for the print job, it is fragmented, rendering it irrecoverable, helping to ensure the Magicard 600 is not a repository for data. 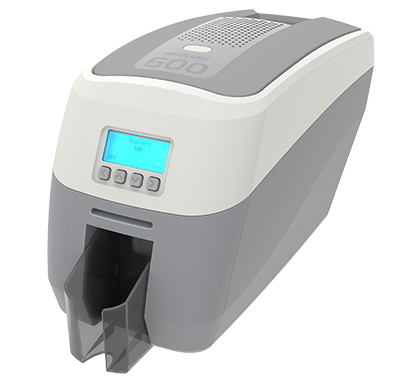 Anti-fraud –the Magicard 600 has the ability to print a customisable HoloKote® watermark on every card. Each device has the can receive up to 10 anti-fraud customised HoloKotes® direct to the printer via Magicard’s web tool. Threat benchmarked – we run security scans against the comprehensive vulnerability assessment tool, Nessus Pro, one of the most widely deployed security technologies in the world and push regular updates to the device, ensuring that the printer software and associated system configuration conform to the highest levels of security. The Magicard 600 comes as standard in a neutral grey but we have made alternative casing colours available* as options to reflect the building blocks of colour printing, YMCK (and white) so you can personalise your printer in line with your brand identity. 3 years or 250,000 panels limited manufacturer’s warranty covering electronic / electrical failure and bad workmanship. Loan Printer if the above situation occurs and Tech Support are unable to resolve the problem (UK, EU and North America only). Customer pays all carriage costs attached to return of printer to Magicard. Magicard pays all carriage costs attached to sending printer to the customer. In case of printer failure within a 6-week period from purchase Magicard will replace with new device and cover all carriage costs. Magicard will also provide distributors outside UK, EU and North America with loan printers to support warranty repair claims locally. 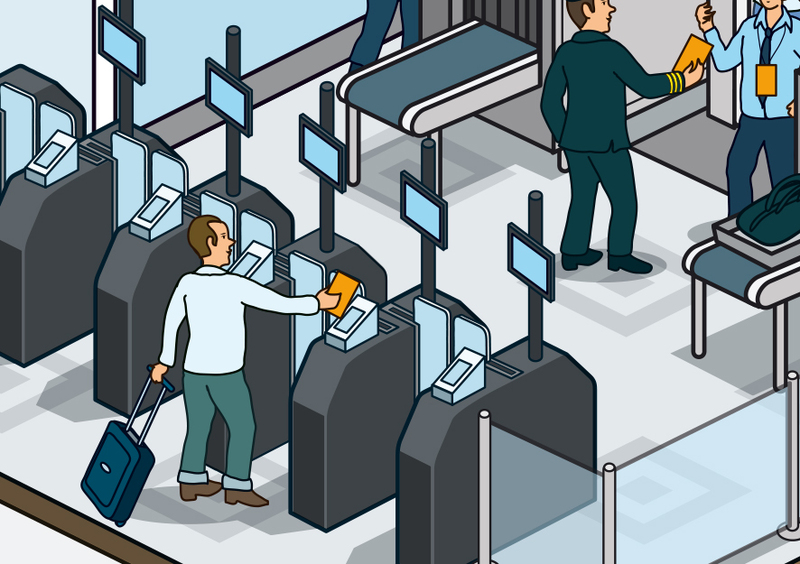 Encoding security options Magnetic stripe: HiCo and LoCo ISO 7811, JIS2: /smart card Contact chip, MIFARE®, DESFire® and iClass®. Others available. Printer interfaces High Speed USB 2.0, USB 3.0 compatible – Type B, 10/100 Ethernet. External Host USB Port. Wi-Fi via supplied dongle. Driver compatibility Windows 7, 8, 10 (32 and 64bit) Windows server 2008, 2012, 2016. Mac OS X 10.9.0 upwards. Linux with CUPS support. 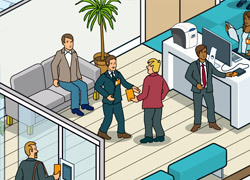 Operating environment Sheltered office environment 10°C to 30°C / 50°F to 85°F. The Magicard 600’s custom HoloKote feature enables the addition of a customised logo or security design to every card printed – making it ideal for applications where secure visual identity is required. Payment cards can be securely printed and encoded instantly, in-branch using the Magicard 600 fitted with an in-line EMV encoder. 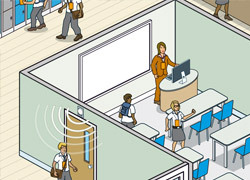 A Magicard 600 fitted with an in-line smart card encoder can write physical access data to a smart card at the point of issuance. 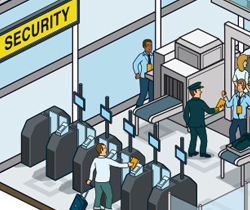 The Magicard 600’s customisable HoloKote visual security watermark, combined with an in-line electronic encoder can rapidly produce high security ID cards for critical facilities and infrastructure. A Magicard 600 fitted with an in-line smart card encoder can write logical access data to a smart card at the point of issuance.